There is a museum near me that has a Gingerbread Gallery every year during the Christmas season. I love to bake and create and the prizes offered were very inviting. It seemed like a fun challenge so a couple of years ago I sent in my entry form and started creating. That first year I decided to enter a cathedral. It was large (too large) and complete with stained glass windows. 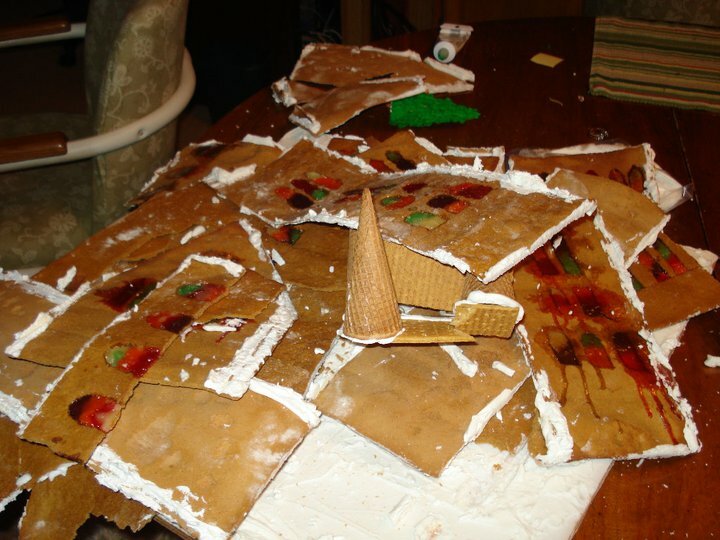 It was coming down to the wire when I added the roof and catastrophe struck. I had no more cathedral and nothing to enter. I was done…and very disappointed. Last year I created something less grandiose. My goal was to finish, not necessarily to win. The creation was my interpretation of the Erie Canal Lock near where my father grew up. He and his brothers used to take vegetables and eggs from their farm to meet the boats that came through the lock traveling across New York State. While I was working on the creation I talked with my uncle about his memories and heard stories about my dad and his brothers when he was little. That time was precious. I finished that one and I thought it looked pretty good…until I got it to the competition. 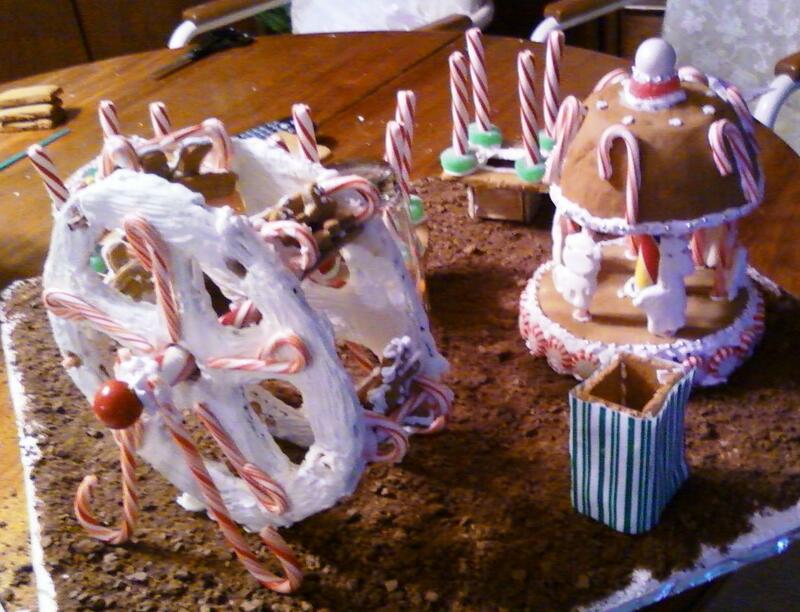 Others that were entered were created by professionals who were much more experienced with gingerbread than I. But I did finish and along the way had some great family time and made some special memories. A few weeks ago I opened my e-mail to the invitation to participate in this year’s gallery. Did I want to enter again knowing that my skills aren’t at the levels of others and I am not likely to win anything from the competition? Is it worth the time and frustrations that come along with the competition? My answer was, “yes”. I would enter. I would do my best with the time I had and my skill level. And I would have fun. The goal for this year was to create something that would make people smile and brighten their day. Soon the Candy Cane Carnival was born. I am pleased with what I created and while it will most likely not take any prizes I feel like I accomplished my goal. And I had fun. Through the creation process there were times I wanted to quit. I became frustrated and once I smashed a little gingerbread person on the table just to make myself feel better. But I didn’t give up. The writer of Hebrews talks about perseverance and not giving up when we’re running a race. 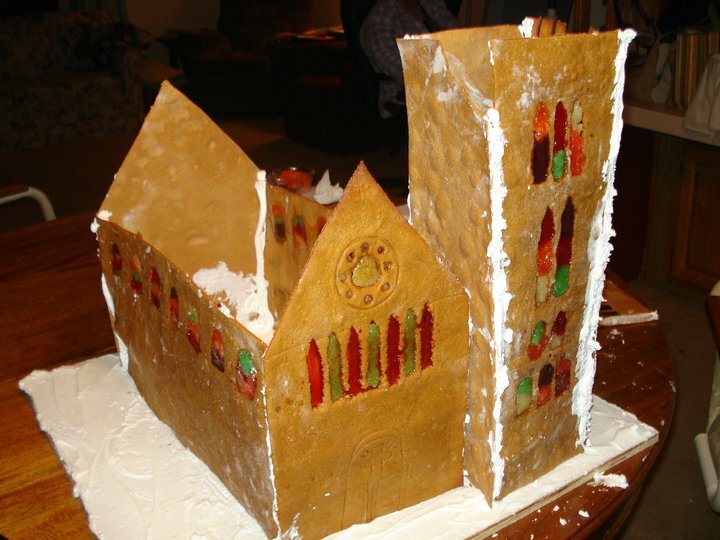 So what have I learned from gingerbread? I’ve learned that you don’t know what you’re capable of until you give something a try. I’ve learned that time spent with loved ones learning about family and sharing laughs and love can be worth much more than any monetary prize. I’ve learned that perseverance does always pay off…even if the only reward is the satisfaction of a job well done. The race you’re running right now may be much bigger than gingerbread. It might be something very serious and painful. I encourage you to not give up. Keep running and keep fighting the fight. Lean on God and lean on others who He puts in your path to help you along the way. God is bigger than any race or any struggle. Believe that He walks beside you and holds you up when you can’t take another step. And you will make it. What lessons have you learned in unexpected places? Share them with us below. blessings and peace to you as you learn! Previous Post Wonderful Writing Women! 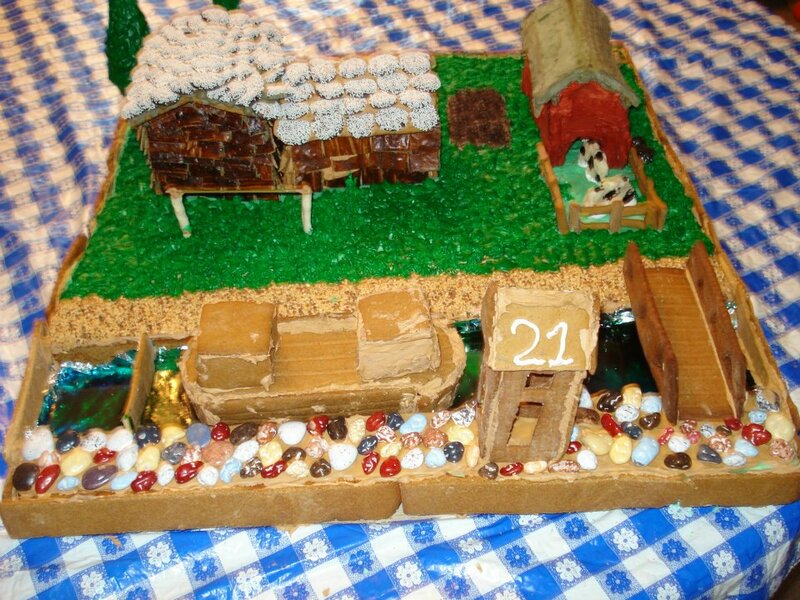 Thank you for sharing your gingerbread creations and journey with us. When I first saw the crumbled cathedral it reminded me of the Old Testament, how often did God remind His people of false worship before He had to remove it from them. I don’t mean to say you simply built to win the first time yet there is some connection, at least in my crazy little mind. lol The next one didn’t win yet its beauty combined with the memories made and family history shared are priceless treasures. 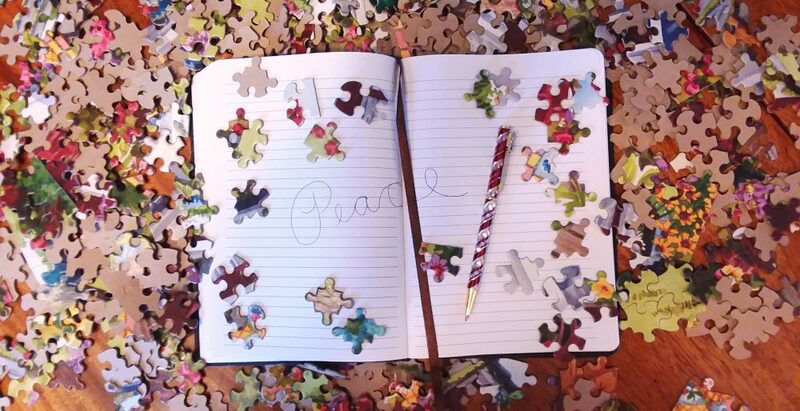 This year’s is beautiful and you made it a community building through your posts on Facebook. Look how far you have come girl! I say you already won!!! I thought of my Mother-in-law when reading this, I think she’d really appreciate having a copy of your book.